Our world renowned Instant Sunless Tanning lotion is a synergy of French botanicals and vitamins. Au Courant Instant Sunless Tanning Lotion is designed to create the most natural looking tan instantly. Our unique built in bronzer works as a guide. No more missed spots or application errors with Au Courant Instant Sunless Tanning Lotion. Au Courant Instant Sunless Tanning Lotion is an aloe vera based formulation. streak free, non greasy, and quick drying It will deepen and prolong a true tan, while it enhances the elasticity of your skin. 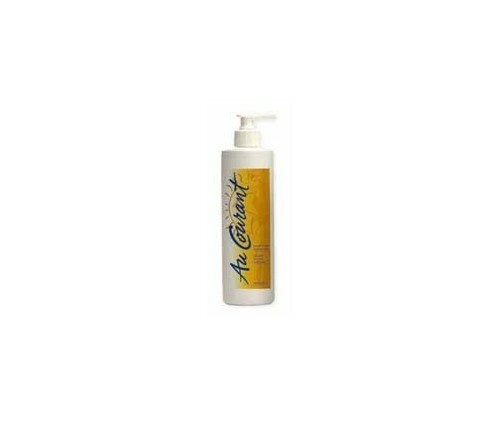 Au Courant Instant Sunless Tanning Lotion has a delightful subtle aroma that will stimulate the senses. Au Courant Instant Sunless Tanning Lotion is also available without the bronzer (color guide).